This information is contained in a video, 20.Million.Lives., which is available on the Global Fund’s website under its “voices” news and stories section, aand on you tube; and in Results Report 2016, published on 1 September. 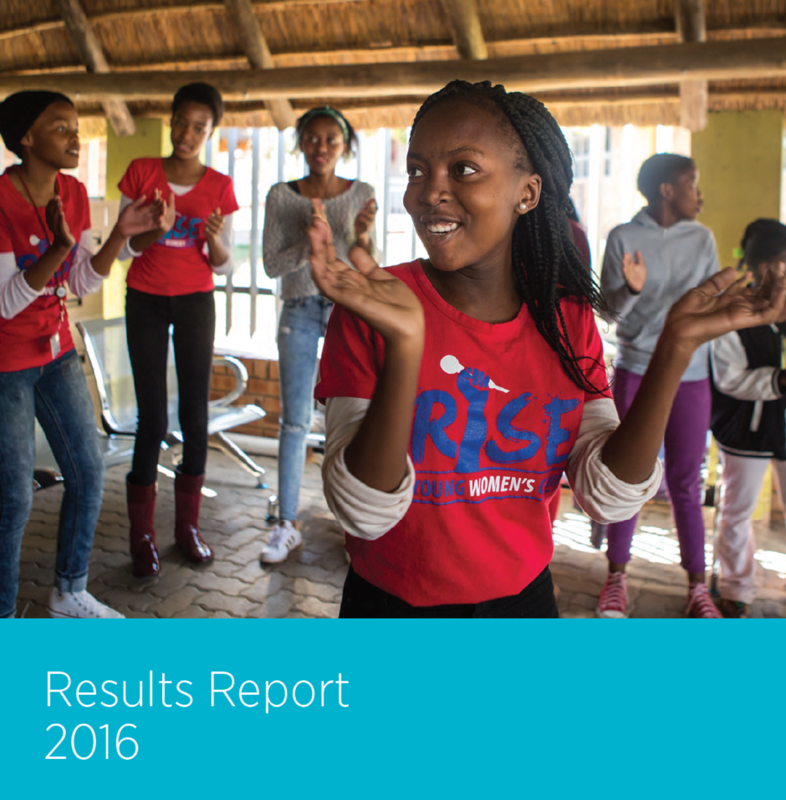 The Fund had issued a results fact sheet in July which contained many of the same results as the Results Report 2016, but the fact sheet did not mention the number of lives saved (see GFO article). The report also said that 40% of Global Fund investments go towards building health systems, and that 60% of the Fund’s investments are directed towards women and girls. According to the report, to date countries have committed an additional $6 billion to their health programs for 2015-2017, which is a 41% increase over spending in 2012-2014.